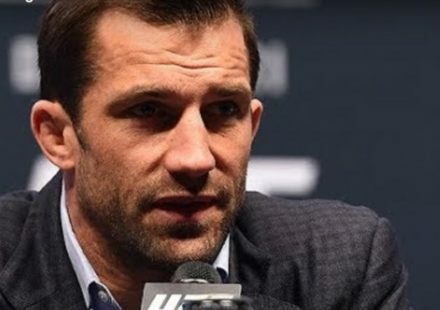 If it seems like World Series of Fighting welterweights Jake Shields and Jon Fitch have been circling one another on an inevitable path toward a fight, it’s because it’s true. 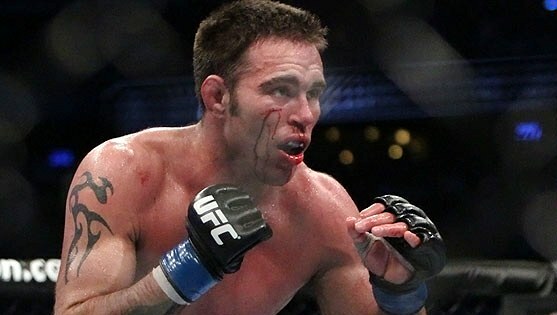 Three times over the past two years Shields and Fitch have been scheduled to face each other, but it has yet to happen. Finally, on the last WSOF event of 2016, the two will square off, and for Shields, it can’t come soon enough. “At the beginning of the year, we were supposed to fight, but I had some contract negotiations with WSOF. 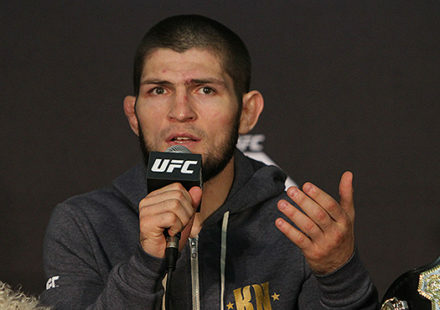 Finally, after a few days, we came to terms with those,” Shields told MMAWeekly.com. Then we were supposed to fight again last month, and then that got pushed back to the (New Year’s Eve) show at Madison Square Garden. Having not fought since a loss to Rousimar Palharaes in August of 2015, the constant delays en route to his bout with Fitch haven’t so much allowed him to prepare more for the fight itself, but more so have allowed Shields the time to continue to develop his game. “You can always use a little bit more time, but it’s only so long you can train for a fight and peak yourself out, so more time doesn’t always necessarily mean more time for training,” said Shields. On Dec. 31 in New York City, Shields (31-8-1) will finally face Fitch (26-7-1) in a welterweight championship co-main event at WSOF 34 live on NBC. “Fitch is a tough guy because he doesn’t have any big weaknesses,” Shields said. 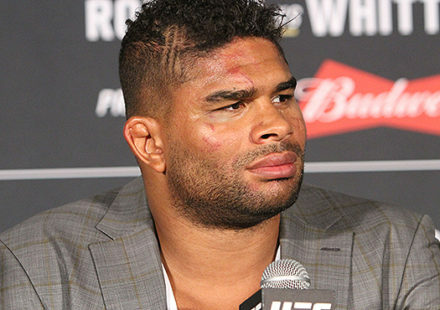 “He’s a good striker, a good wrester, has good Jiu-Jitsu, so there’s no big holes. Not to mention, he’s tough mentally and in-shape. Rather than look ahead to 2017, Shields’ goal is simple: reestablish himself in the welterweight division. “Definitely, I want to go out there and hopefully finish Fitch in dramatic fashion,” said Shields. 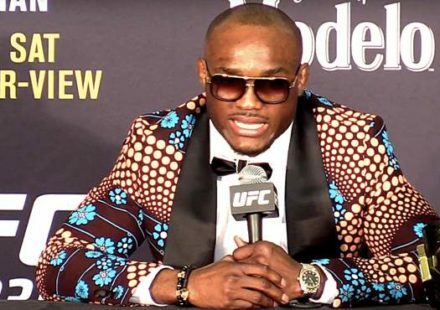 “I think I am one of the best welterweights in the world. I’ve beaten most of the Top 5 guys, all but one of them, and I still want to show that I’m one of the best in the world.